“I’m sorry for the mishaps. 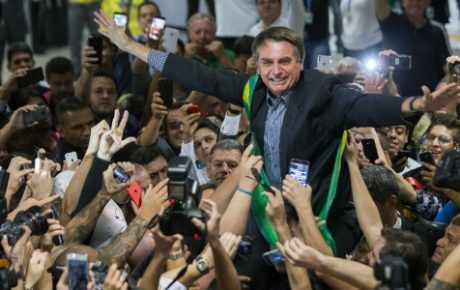 I wasn’t born to be president, but [I was born] to be a military man.” Last week, Jair Bolsonaro confessed his sins to journalists and showed some concern with his performance. “Sometimes I ask God, what have I done to deserve this? It’s problem after problem, but we can push Brazil forward,” he said. In recent days, the president has given meek signs that he could be more open to a bit of governmental soul-searching. 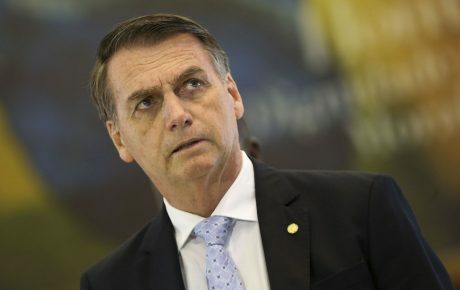 Last week, he decided to meet with congressional party leaders, tossing aside his “new politics v. old politics” rhetoric—and even apologized to an ally for calling him a “piece of s—.” While that is no more than basic courtesy, it represents a major leap for Mr. Bolsonaro. These are by far the worst figures for a newly elected president, as shown by the chart below. For comparison, we do not include Itamar Franco and Michel Temer, who were not elected and took office after an impeachment process. Women are more critical of the president, among whom his approval rating drops by 10 percentage points. More educated voters seem split on Mr. Bolsonaro. This is the cohort where the president has both his highest approval (36 percent), and his highest rejection (35 percent). 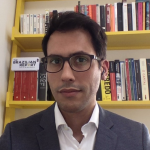 Among evangelicals, 49 percent believe Mr. Bolsonaro is authoritarian, 39 percent that he is not a hard worker, and 37 percent that he is overly proud. The president’s core of supporters is concentrated among businessmen, people living in the countryside, and elderly citizens. The poll shows that VP Hamilton Mourão has a lower rejection rate than Mr. Bolsonaro. However, 3 Brazilians out of 5 don’t know who he is. The kickoff to Mr. Bolsonaro’s administration has been anything but smooth. His eldest son has been at the center of multiple money laundering accusations, he fired one of his closest advisors after a public feud, and has made next to no progress in approving the pension reform in Congress. The president has traded barbs with Congress, particularly House Speaker Rodrigo Maia. This instability has caused the U.S. dollar to hit the BRL 4.00 mark, and the stock market is resembling a heart rate monitor. Investment bank XP published a poll among market operators—showing that investors have turned sour on the administration. Support for the president went from 86 percent to just 26 percent in a matter of three months. Meanwhile, the rate of market agents who believe the administration is either “bad or terrible” jumped from 1 percent in January to 24 percent now. But there are some silver linings for the administration. 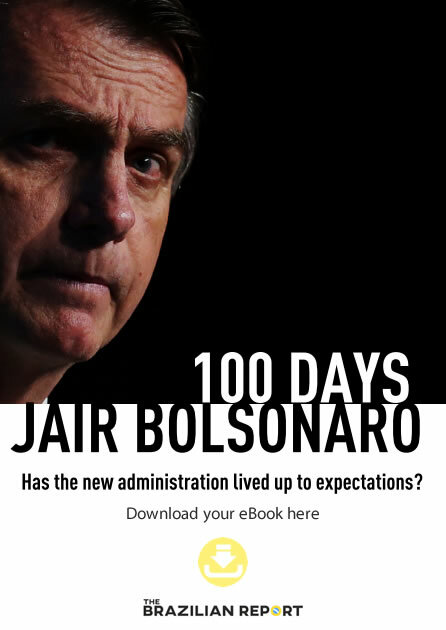 Despite his low level of approval and high rejection rate, 59 percent of Brazilians still believe that the Jair Bolsonaro administration will be good or great. Expectations around this administration were sky high—and the president has failed to deliver. But, as I said on March 21, the president is only to blame up to a certain degree. 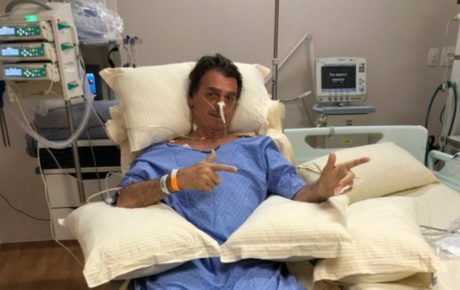 For 16 days, Mr. Bolsonaro was in a hospital bed recovering from surgery. Dealing with a lame duck Congress in January—and having the Carnival holiday in March—doesn’t help, either. Moreover, Brazil’s economy has been sluggish since the end of the recession, in 2017, two years before Mr. Bolsonaro took office. As Vice President Hamilton Mourão said during the Harvard/MIT Brazil Conference, it would not be possible to change a deteriorating job market with the flick of a “magic wand.” But if expectations were so high, it is because the president made voters believe that quick fixes were possible. After the poll was released, the president dismissed it on Twitter, and said he wouldn’t “waste time” commenting on the results. But if he is even remotely clever, he will reconsider his demeanor moving forward. In Brazil, approval ratings are more connected to the economy than anything else. At the beginning of her term, Dilma Rousseff enjoyed huge approval ratings—but once the recession hit Brazil hard, she became a political outcast. As disastrous as this start has been, 100 days is not enough time on which to judge an administration effectively. 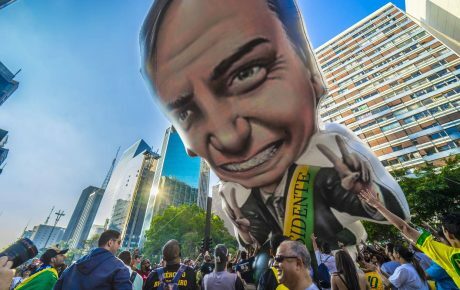 Mr. Bolsonaro can still reroute his government, swap out his ineffective cabinet members, tone down his Twitter rants—and finally start doing politics.